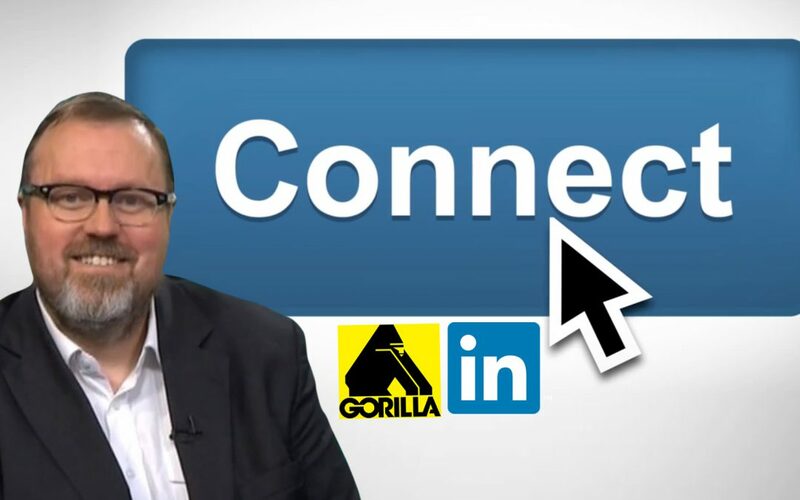 LinkedIn is the social network for professionals – are you one of the many people who could benefit from using it more? I share how some basic activity on LinkedIn helped generate a significant amount of earnings for my small business. Included are some simple LinkedIn tips that are easy to execute.